It is interesting that January is called divorce month because my divorce decree was delivered in January 2013. This mail delivery was the first time I was excited to see the postal carrier and I could finally exhale that it was over on paper. While divorce is the end of a chapter, it is the beginning of a new life. A beginning to get it right this time on my terms. 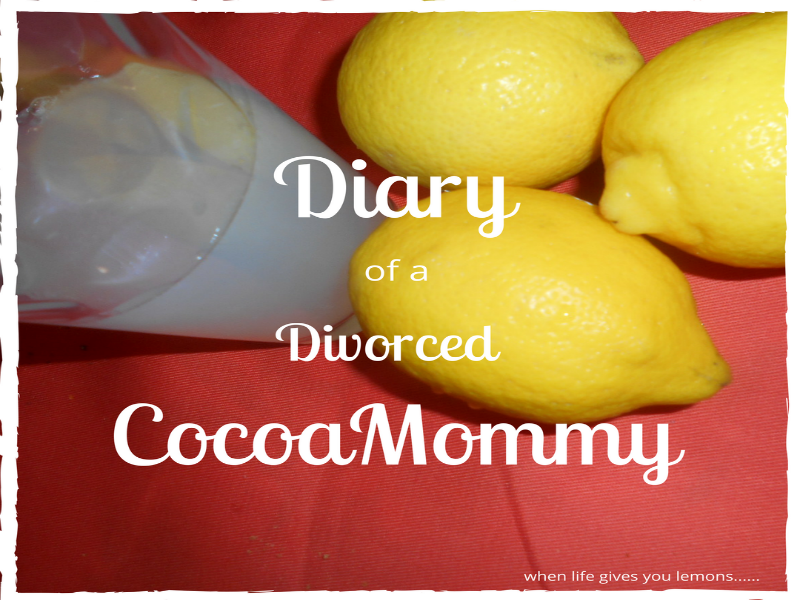 Divorce was the best decision for me physically and mentally. It gave me the release I needed to leave a toxic situation. January is the start of a new year but also an opportunity to plan for new opportunities and experiences.